This is an offer you can’t refuse. Seductively beautiful, Sicily has been luring visitors for centuries. 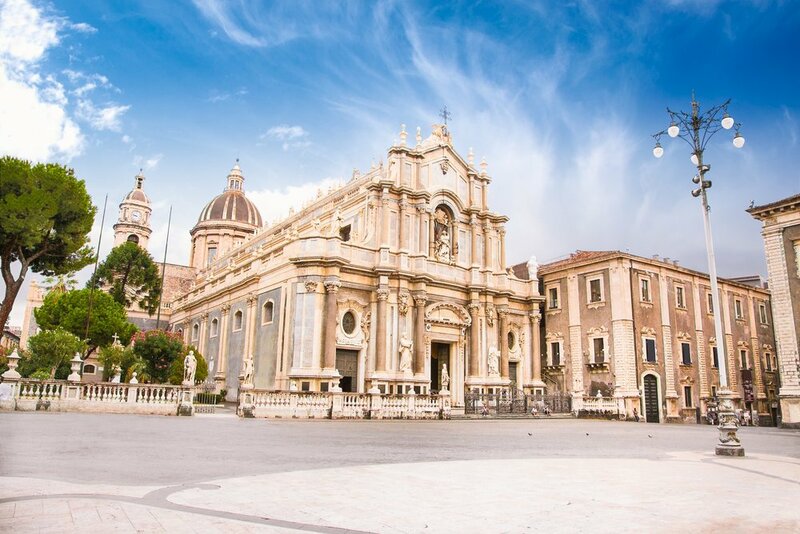 Experience the unique legacy of the Greeks, Carthaginians, Romans, Byzantines, Saracens, Normans, crusading Knights of St. John, the Bourbons, Ottoman Turks and even the Mafia, all on this stunning island of Sicily. 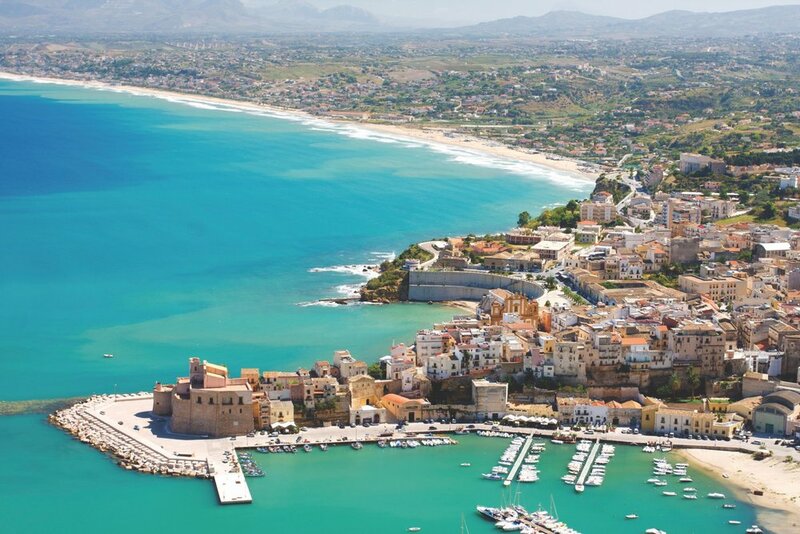 Staying at an exclusive seafront villa with private swimming pool and panoramic sea views, discover ancient towns, churches, Roman ruins, a rumbling stratovolcano and the delectable layer-cake of Sicilian culinary influences in two amazing weeks. Day 1: Catania to Agrigento. Day 2: Piazza Armerina, Marina di Modica. Day 3: Marina di Modica and Ispica. Day 5: Marina di Modica and Pozzallo. Day 6: Noto and Marzamemi. Day 7: Marina di Modica. Day 9: Ragusa and Modica. Day 10: Marina di Modica. Day 11: Mt Etna and Taormina. Day 13: Taormina to Catania.